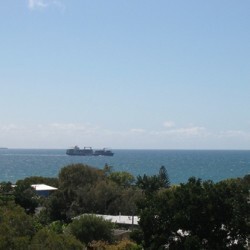 Kings Beach, Queensland is the popular beach side oasis and holiday playground. 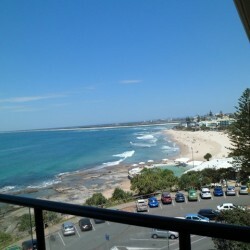 Kings Beach is Caloundra’s largest premium beach suburb. It features extensive surf, with permanent life guard protection. Kings Beach has cafes, restaurants plus the surf club, tavern and a large central amphitheater which hosts a yearly music festival and many smaller events. Proximity to the CBD and the still waters of Bulcock Beach is a bonus of this suburb. 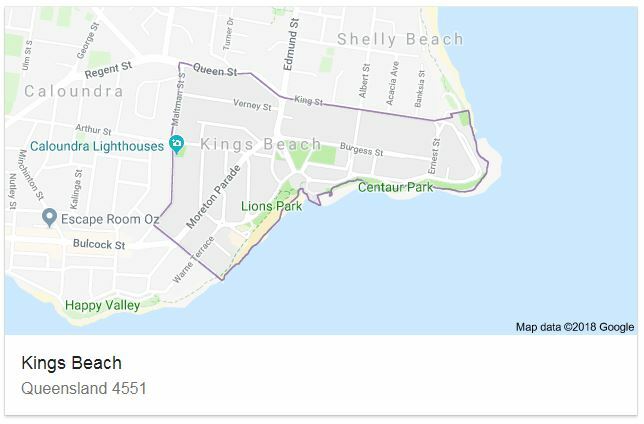 Currently [as at September 2018], there are 2880 properties in Kings Beach with only about 80 of these being original or redeveloped luxury homes. With a predominance of Units, Corelogic shows the median house price as $425,000 having increased by 24% in the past 5 years. This suburb has essentially the older units in the $300,000 plus range out the newer, larger luxury units up to around the $1 Million. 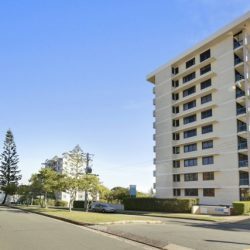 A significant number of complexes have become permanent residential and are not dependent on holiday occupancy.The fabulous climate, views, location and price have attracted permanent resident occupiers. Kings Beach origins go back to 1875 when Robert Bulcock, a prominent Brisbane identity, selected an area, including Kings Beach. 1917 saw the first subdivision at the now southern end of Kings Beach. 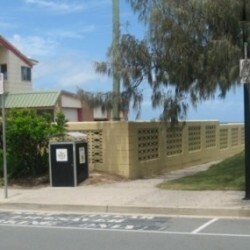 Subsequently, the Metropolitan Surf Club was built and patrolling began in 1933. Post WWII saw phenomenal growth of the future beach suburb – with homes being generally high set, 3 bedroom, 1 bathroom home. 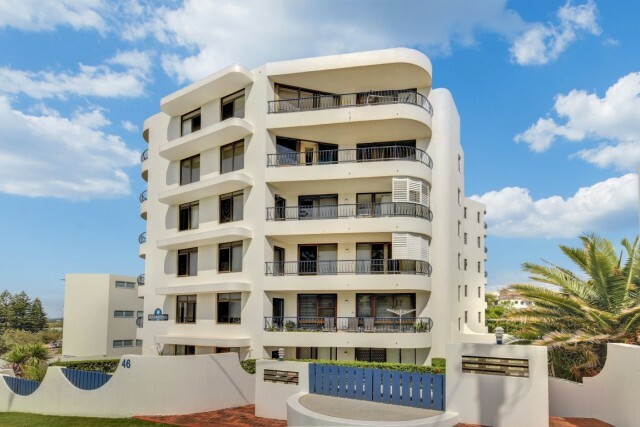 Greater population and demand in the 1970’s saw the new revolution to the beach-side unit because of affordability and convenience.